To be built! Beautiful and affordable Bi-Level home in a fabulous location near Brooks Harbor Elementary! Painted white cabinets plus stainless steel appliances. Kitchen island with open concept to dining room and living room. Gorgeous and spacious master bedroom with walk-in closet and hollywood bath with double sinks. Enjoy the large foyer with beautiful window. 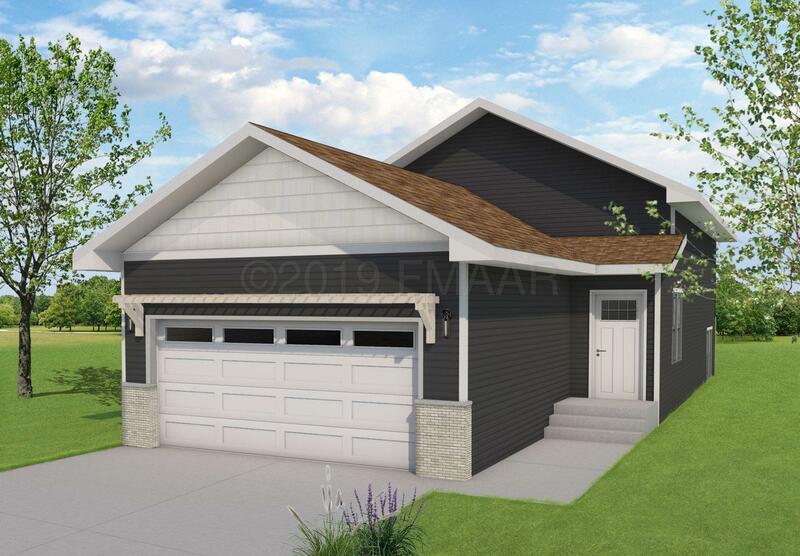 Lower level is complete with 2 large bedrooms, full bath, spacious family room, and laundry room. Garage is sheetrocked and insulated. Family Room: Great place to relax with family!